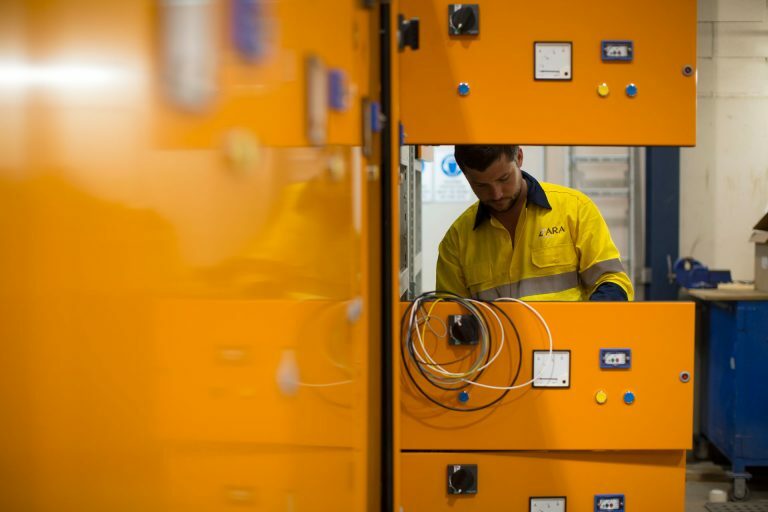 ARA Electrical - Keeping you connected through true, in-house turnkey solutions. 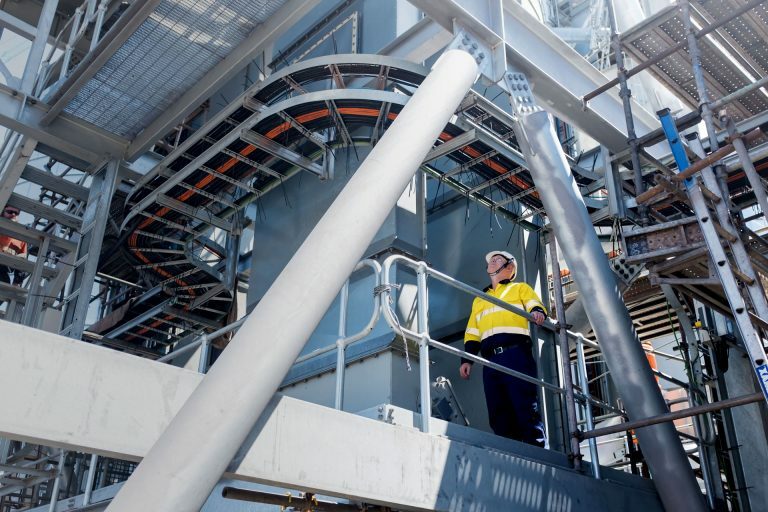 Keeping you connected through true, in-house turnkey solutions. Designing and engineering innovative solutions for all your electrical projects. Manufacturing reliable, quality solutions through customised electrical products.  Specialising in all aspects of industrial electrical installation and construction. Operating 24/7 to support all of your electrical service and maintenance requirements. 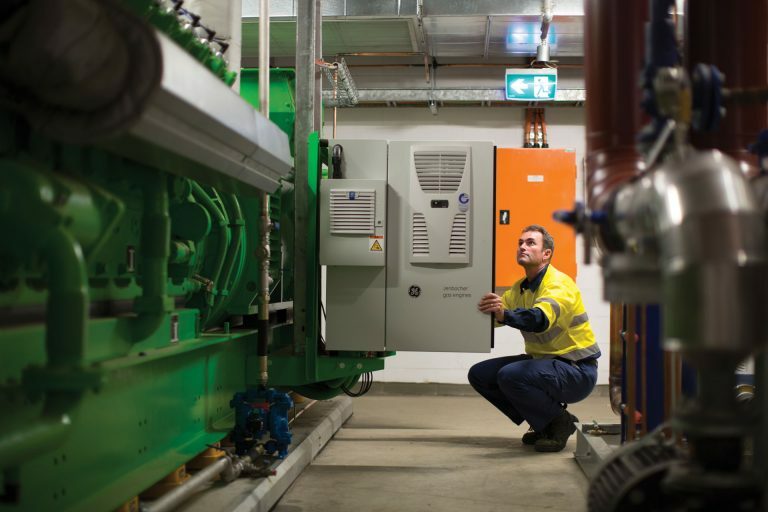 Optimising energy use with in-house services from beginning to end. 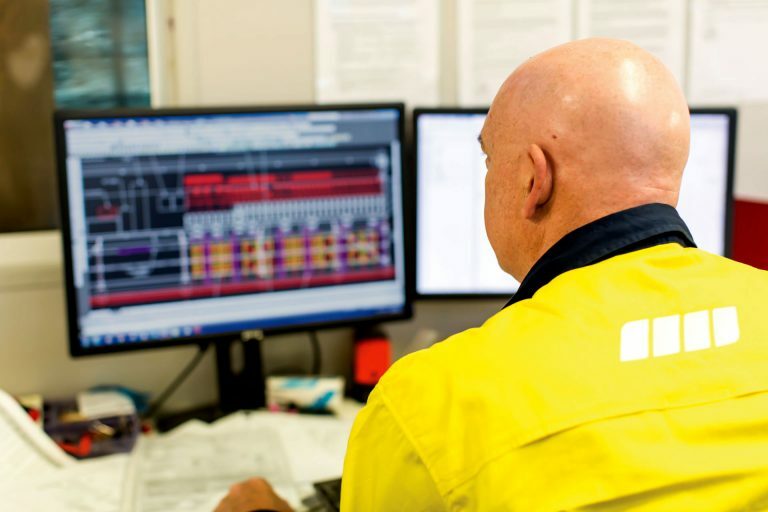 ARA Renewable Energy and ARA Electrical can optimise your facility’s energy consumption with a wide range of in-house solutions. 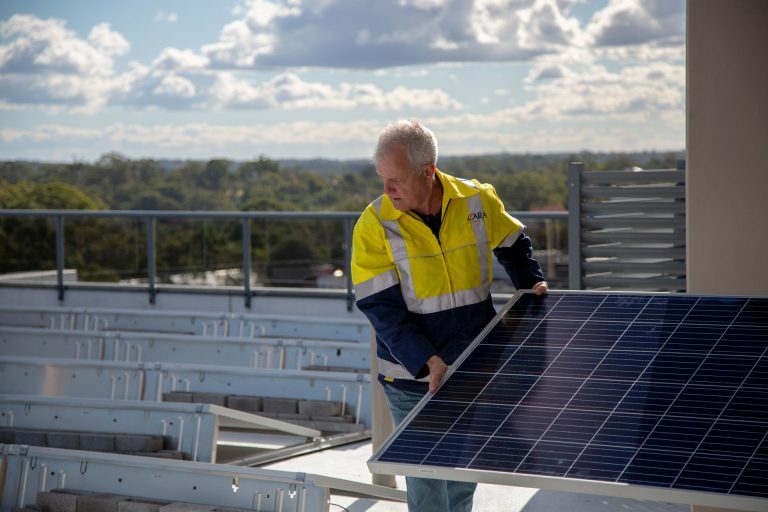 From Energy Efficiency Audits and Solar Viability Assessments through to design, procurement, installation, monitoring and maintenance, our qualified staff provide a complete service from beginning to end.